Madrid has so many things to do.. so many places to have a drink.. so many places to go for breakfast.. This makes the choice where to go so difficult. And this is the reason why I made this list of the 5 coolest cafés in Madrid, especially for you #innsider! Time spent with cats is never wasted.. In Japan it all started, the Neko Cafes, because in many houses they’re not allowed to have animals. Solution > cat cafes! This new café in Madrid, La Latina allows you to pet, pamper and spend time with these fascinating animals as long as you want while having a drink. The café has different toys for the cats, as well as sofas and tables they share with you when you come to visit them #innsider. You need to pay for the time you are going to spend there with a free drink from the house. There are of course some rules, which they will explain to you when you enter the café. If you have any doubts the staff will advise you. The menu has coffees, teas, juices, soft drinks and Japanese beers, and dorayakis (famous Japanese sweets) or cereals. You will also find a store with things for cats and things with cats for humans. 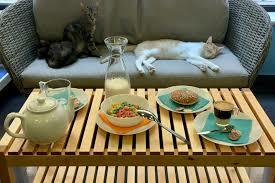 You can check out this post in All The Rooms: Cat Cafe Seattle: 4 places for Cat-Fiene addicts! 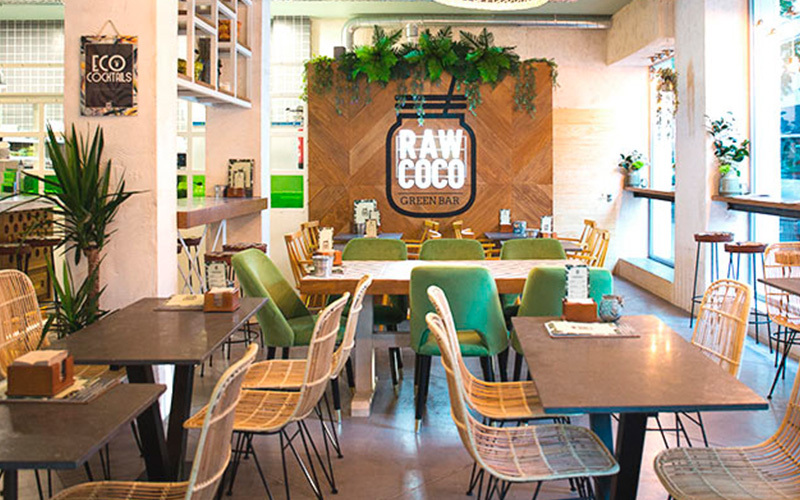 The concept of cereal bars has finally come to Madrid #innsider! 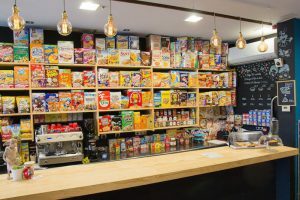 This is the place where the absolute protagonists are cereals, which can be consumed at any time of the day, accompanied by a wide variety of milk and toppings. This bar is situated between Tribunal and Alonso Martínez. You will find a selection of more than 120 sorts of cereals (national and international), which can be taken with more than 10 different types of animal or vegetable milks. It will take time to decide which cereal you choose, between all those boxes of colours, but if you need help, the staff can give you advise! You first choose the size of the bowl, then the type of cereal (added with a topping or a syrup) and finally the type of milk. Especially for the #healtyinnsider, they also sell healthy options. And you can even decide to take away! How awesome is this?! And of course its not only cereals, there’s also different kind of pastries, cakes or toasts and to drink, coffees, teas, hot chocolate or fruit smoothies. As you can see it in the name, this is a small coffee bar where the absolute star is one of the most famous Italian desserts: Tiramisu. 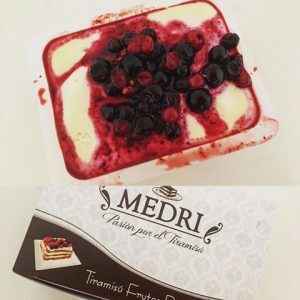 The Italian pastry chef makes the tiramisu as his mother taught him when he was a child. The secret? Always make it with fresh products. You have the option to taste the classic tiramisu, but they also offer other flavours.. Come and find out which ones! It can also be ordered for take away. As breakfast they serve pastries, crackers and sandwiches and they also offer coffee, tea, smoothies and juices. This bar finds his origin in America. It’s a factory, a store and a restaurant all-in one! It has a simple cuisine and a pleasant menu, all in tune with its special beer. Here you can try one of the best steaks of pulled pork in the city. For dessert, if we still have room, you have to try the black beer pie. 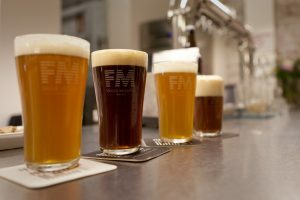 In the beers of Mad Brewing, the quality of a natural preparation dominates, without filtering or pasteurizing. To try them all the best is to ask for a ‘críquet’ (a tasting table). Don’t worry, drink a coconut.. 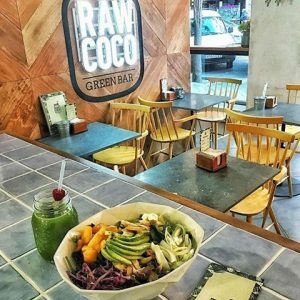 This cafe-bar-restaurant, with Caribbean aesthetic, is a paradise for fresh fruit, organic vegetables, super foods and juices. Everything is freshly made and ecologic (even the wine!!). The name identifies the beneficial ingredients of the product. At night, cocktails are made from fresh fruit and organic alcohols. And the absolute protagonist: the coconut. You will find fresh and bottled coconut water, freshly squeezed coconut milk OR you drink directly from the coconut (HOW COOL!!! ), opened with a machete, as if it just fell from the coconut tree.